SomoS presents Jasko Begovic during Berlin Fashion Week as part of the Alter Angle exhibition series. 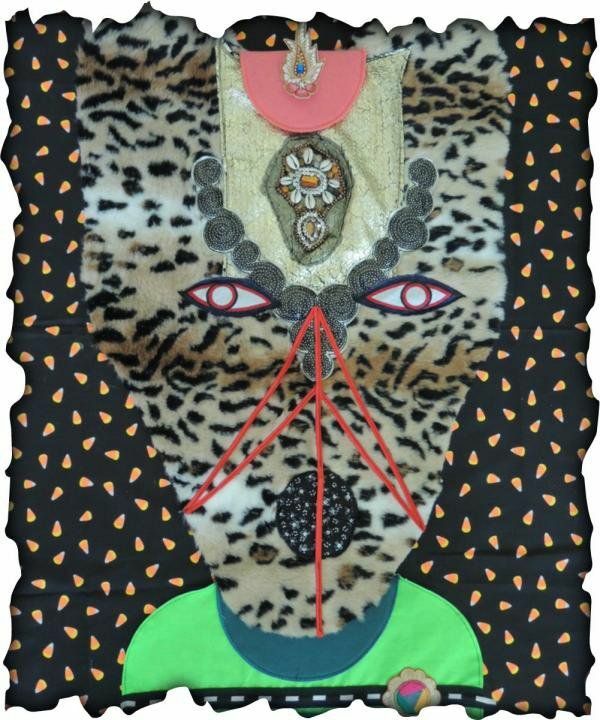 Jasko, whose approach to appliqué merges punk and new-wave sentiments with a post-internet pastiche approach to sewing and embroidery will exhibit his work and will also be present to create living design on the spot. The artist introduces a live and spontaneous aspect to his designs and visitors are invited to bring with them fabric, material, or objects to be transformed by Begovic during the Alter Angle evening on Tuesday July 7th from 7pm. 19th century technique, 2016 chic. Swatch Cocktail Bar: The trailblazing team behind HØT Cocktails and Creations will be present to cater to your whimsies and fantasies. Pick from any of 20 different ingredients to accessorize your style with a perfect cocktail combination, tailor made for you. SomoS’ ongoing exhibition series “Alter Angle” is part of Berlin Fashion Week, presenting artists who draw from fashion, individuality, and the pursuit of beauty to explore an alternative angle on conscious style and explore the world of creativity behind and beyond the fabric of fashion.